Let’s Build these Bank Accounts! 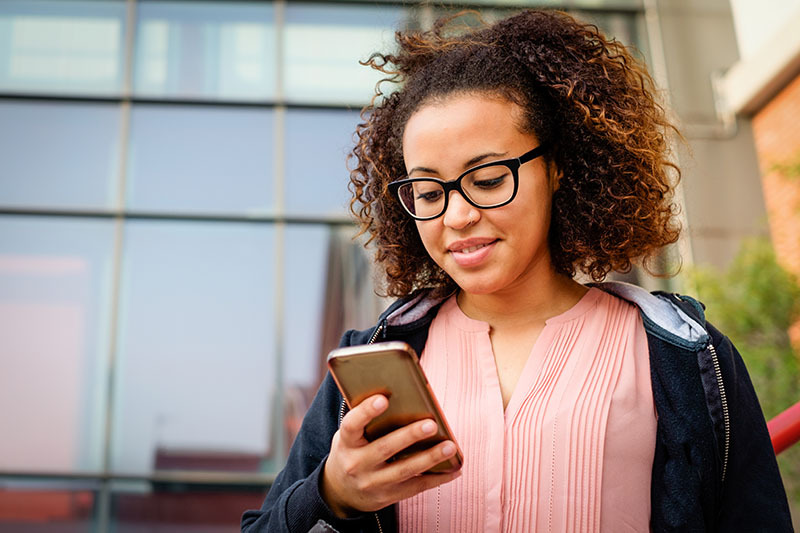 Take the opportunity to become a member of the Black Billionaires Club at this level and receive the newsletter subscription and event updates at no cost. Thank you for subscribing! 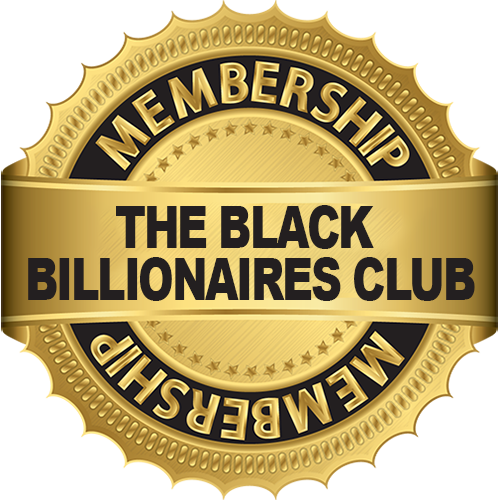 Please check your email for an invitation to the Black Billionaires Club Facebook Group. Please watch this presentation on why you should join The Black Billionaires Club!